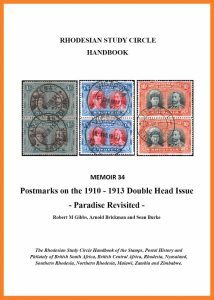 Little is known of the origins of The Copperbelt Philatelic Society. However, the society appeared to produce cachets in the late 1940s and was located in Kitwe, Northern Rhodesia. Two of the more prominent members/officers were Samuel Koslowsky (Sam Kelly) and Neil Hartley. A number of philatelic covers exist from Koslowsky to family members in Latvia, France and Canada between 1935 to c.1965. Koslowsky covers share the same P.O. 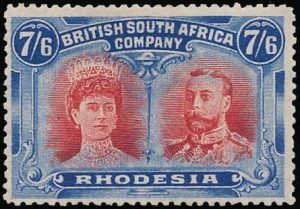 Box as The Copperbelt Philatelic Society. Samuel Koslowsky eventually moved to Johannesburg and died in the 1980’s. Neil Hartley died in the early 1990’s.